Sometime in the 1930s, a black journalist is kidnapped in Harlem by the charismatic Dr. Henry Belsidius, leader of the Black Internationale–a shadowy organization determined to build a Black Empire and overthrow the world of white racial hegemony with cunning and super science. Journalist George S. Schulyer’s fantastic tale was written in serials in the black Pittsburgh Courier between 1936 and 1938 under the pseudonym Samuel I. Brooks. It quickly found a loyal following among African-American readers, who saw in Dr. Belsidius and the Black Internationale a heroic, sci-fi tale of black nationalism, triumph and race pride. The newspaper was surprised at the serials’ growing popularity, and pushed for more–sixty-two in all. 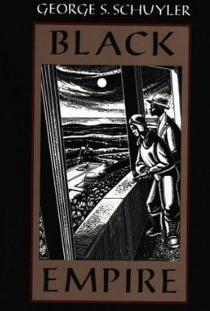 Yet no one was as surprised at the story’s success than George Schulyer who, disdaining what he saw as the excesses of black nationalism and race pride, had written Black Empire as satire. 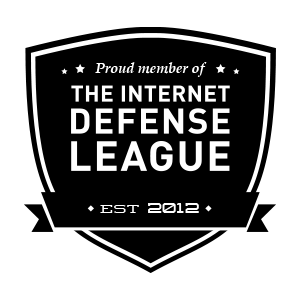 Here be some links and news of note that caught my eye. And, if you have any to share, don’t hesitate to share them on Beyond Victoriana’s Facebook page, or email me. 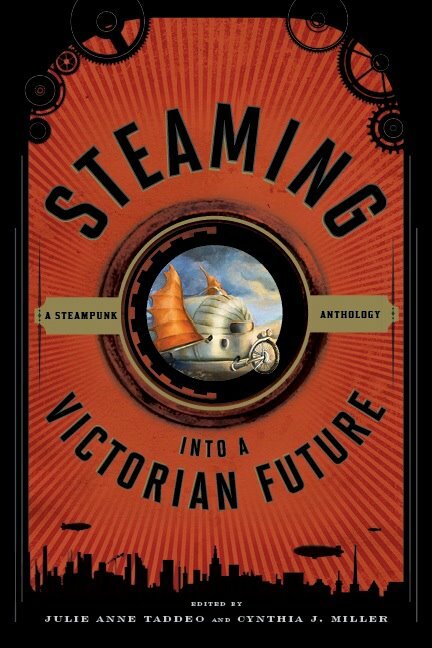 First of all, a glimpse at the early cover for the upcoming academic anthology Steaming into the Victorian Future, edited by Julie Anne Taddeo, Cynthia Miller, and Ken Dvorak and published by Scarecrow Press. I’ve contributed a piece to this volume, and you’ll also find writings from other well-known steam academics, including Dru Pagliassotti, Mike Perschon, Catherine Siemann, and an introduction by Jeff Vandermeer, all commenting about steampunk as a subgenre and as a subculture. And I finally gave in and got a tumblr for Beyond Victoriana (Jaymee, you’re welcome). Follow me, drop a message in my Ask Box, or watch me re-blog to my heart’s content. There isn’t much on there yet as I figure out themes and suchlike, but that will soon change. Enough with the self-promotion — more links after the jump! The origin of this exercise is perhaps as odd as the idea itself: while weeding my devastated Mad-Max-style front yard in preparation to lay sod this past summer, I was listening to the audio version of Stephen Mitchell’s lovely Gilgamesh: A New English Version. As I listened, I imagined the how the story would look if it were steampunked. Who would Gilgamesh be? What would Enkidu look like? What city would replace Uruk? I never seriously pondered writing it down, until I hit 800 followers on Twitter, and decided to celebrate the landmark with 80 tweets comprising an outline of a steampunked Gilgamesh. 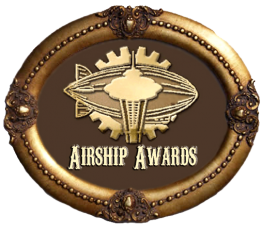 As part of Steampunk Week here at Tor, here is that outline with annotated explanations. Close up of Danae Stratou's "Desert Breath", which would be an apt illustration for this novelette. Image courtesy of io9. Click for link. The Xipéhuz were created by “J. H. Rosny (aîné)” and appeared in “Les Xipéhuz” (“The Shapes,” L’Immolation, 1887). “J. H. Rosny (aîné)” was the pen name of Joseph Henri Honoré Böex (1866-1940), a French author. For many years after his death Böex was forgotten, primarily because the majority of his work was written in disrespected genres like science fiction and the prehistoric romance. But in recent years critics and academics have begun paying him more attention and giving him the credit he deserves. Böex produced some remarkable science fiction and is considered (with Jules Verne) to be one of the most influential figures in the development of science fiction in France. “Les Xipéhuz” is one of his most famous, and best, stories. “Les Xipéhuz” is set in the Middle East, circa 5000 B.C.E. A nomad tribe, the Pjehu, discover a group of “translucent bluish cones, point uppermost, each nearly half the bulk of a man…each one had a dazzling star near its base,” clustered around a spring. When the Pjehu draw close to the cones, or “the Shapes” as the narrator calls them, the Shapes attack them, killing many, although they only target warriors and avoid killing women, children, the sick and the aged. But the Shapes do not pursue the Pjehu beyond a certain distance and ignore them if they leave the Shapes alone. The Pjehu, shaken, consult a group of local priests who decide that the Shapes are gods and that they must be sacrificed to. But the Shapes kill those priests who approach them. The priests experiment with slaves and determine the distance beyond which the Shapes will not pursue humans, and then the priests set that boundary with stakes and decree that the Shapes are to be left alone. But other tribes are not told about the priests’ decree or ignore it, and members of those tribes cross the boundary and are massacred. Then the Shapes begin expanding their territory. When the tribes try to resist, hundreds of their warriors are killed by the Shapes. All the tribes of Mesopotamia begin fearing for the existence of Man, and some men turn to dark cults. The tribes’ wise men at last consult the hermit Bakhun. Long ago he had abandoned a nomadic life for a pastoral one, and in so doing flourished. Bakhun believes in odd and unusual things, like the sun, moon, and stars being “luminous masses” rather than gods, and that “men should really believe only in those things tested by measurement.” Bakhun tells the wise men that he will dedicate his life to studying the Shapes. He does so, and draws a number of significant conclusions, most important of which is that the Shapes are living beings rather than spirits or gods. Note: Jess Nevins’ entry on the Yellow Peril was just too fascinating to be abridged, and so it will be posted in two parts. Follow along next Wednesday for Part II. 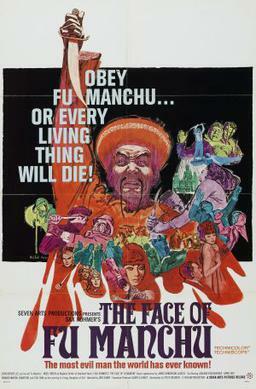 Film poster for The Face of Fu Manchu, who is one of the best known examples of the Yellow Peril stereotype. Image courtesy of Wikipedia. The Yellow Peril. 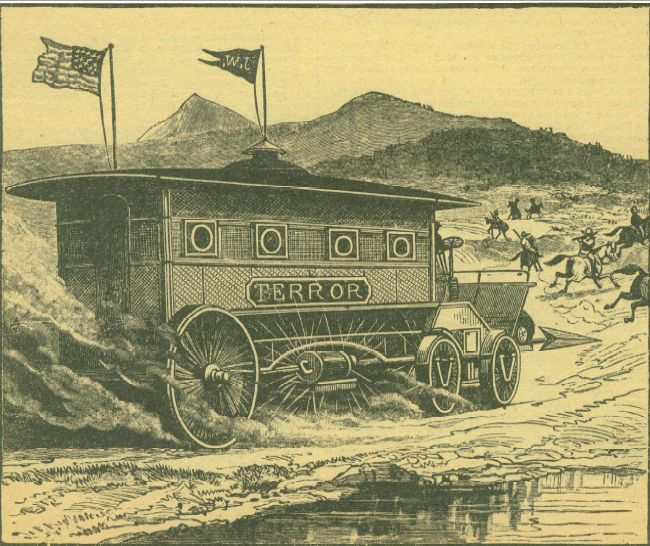 Although the anti-Asian stereotype of the “Yellow Peril,” the threat posed to the West by Asian countries and peoples, was made commonplace in the 20th century, the source of the modern Yellow Peril stereotype lies in the literature and cultural trends of the 19th century. There are actually two different Yellow Perils. 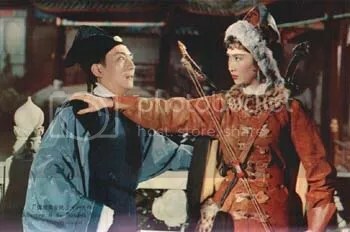 The first is of Asians as a group, and though usually applied to the Chinese or Japanese does not differentiate between nationalities and ethnic groups and has been applied to Indians, Vietnamese, and Slavic Russians. This stereotype, of Asians en masse, portrays them as a faceless horde of decadent and sexually rapacious barbarians. The roots of this stereotype lie in the historical threats posed to Western Europe from Eastern Europe and Asia: Visigoths and Huns from the 3rd through the 5th century C.E., and Mongols in the 13th, 14th, and 15th centuries. Although the practical threat of a Mongolian or Asian invasion of Europe was nil by the mid-15th century, the unexpectedness of the Mongolian attacks and their vicious thoroughness left a deep impression on the Western psyche, so that the stereotype of an Eastern threat to “civilization” remained common in the Western for centuries. In contrast, the more modern Yellow Peril is an individual: the evil Asian mastermind who schemes to conquer the West. Although there are numerous sources for this stereotype, its origins lie in Italy in the 14th century C.E.